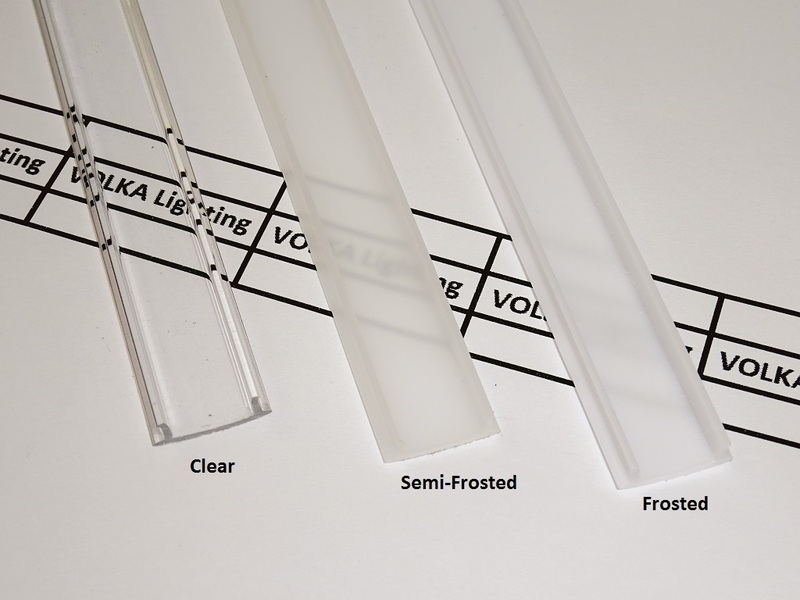 Aluminium LED Profile Recessed - VOLKA Lighting Pty Ltd. Beautifully extruded and finished piece. 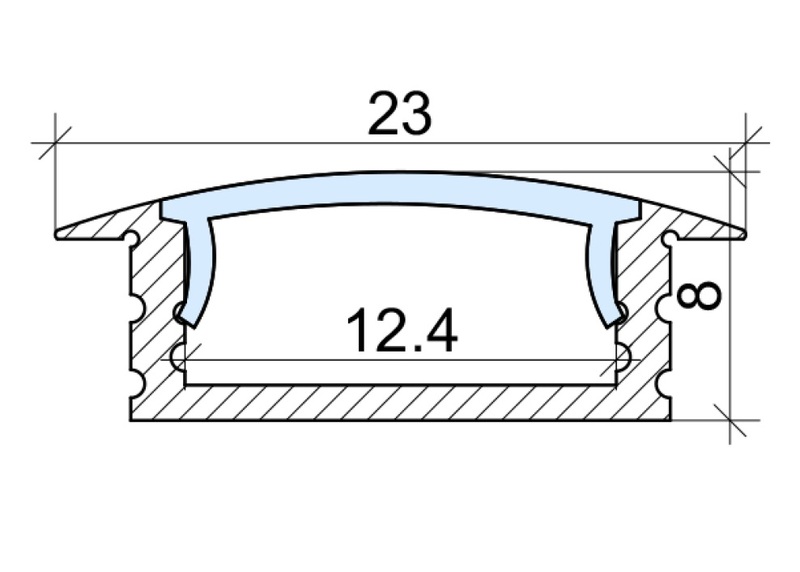 Ideally dimensioned for recessing into cabinet panels. It's not the sort of product you would get excited about. Click the button below to add the Aluminium LED Profile Recessed to your wish list.